"She always made other women look common"
You're right. I was just sure that I read that they met once somewhere, I must have mixed it up with something else. 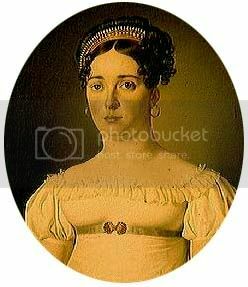 Even though Christian was very polite and goodhearted, he would'nt have given Frederik permission to go to Rome to visit Charlotte. Sorry about the misinfo. Wow,Kmerov thank you I already lost hope!If you find something more about her or her husband's family PLEASE post!Really great you found those pictures! Appearently they didn't have the best marriage, and lived apart in periods. Thanks Kmerov,was this arranged marriage?Do you know were the Berchfeld branch of Hesse family rich and did they live in Germany or in Denmark? 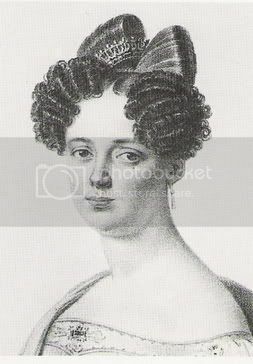 Isn'it a bit odd that the younger sister Charlotte married the head of the family and the elder Juliana married a Prince from a minor branch ? 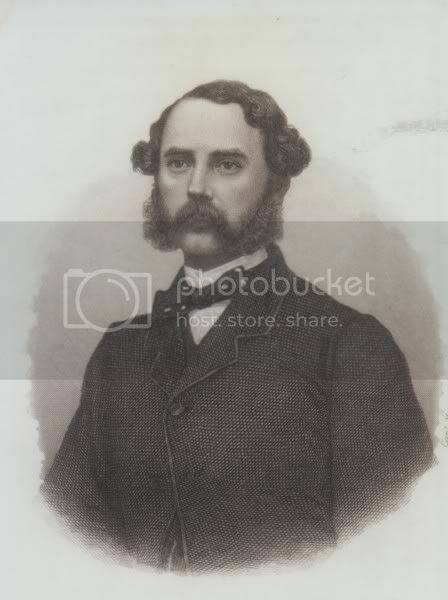 Can someone post a pic of Wilhelm of Hesse Cassel, father of Queen Louisa pls. Or had she expressed her "ideas" about consuming marriage before ? It was an arranged marriage. I don't think that the family was very rich. 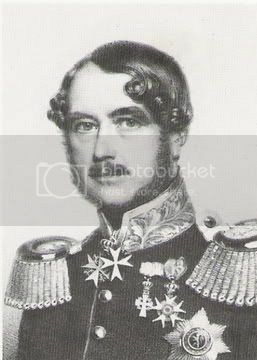 Prince Wilhelm Hesse-Philippstal-Barchfeld was the only one of the family to live in Denmartk, the rest lived in Germany. 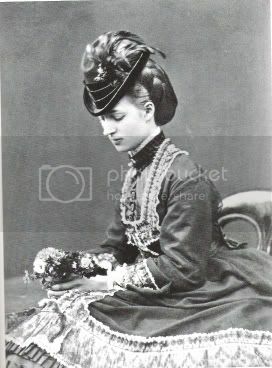 Prince Wilhelm of Hesse-Cassel wasn't the head of the family. 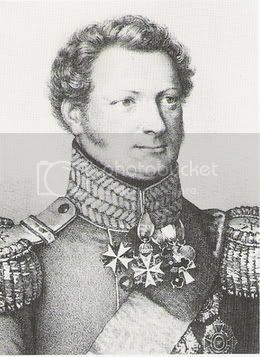 The head of the family was the Elector of Hesse-Cassel, first his uncle then his cousin. 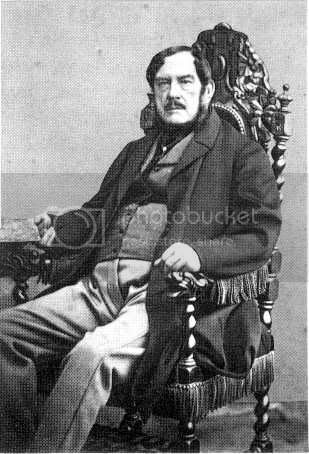 Prince, later Landgraf Wilhelm of Hesse-Cassel. 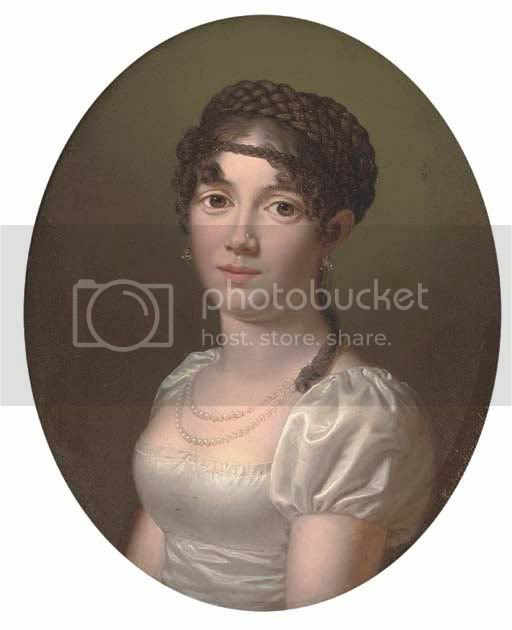 One more portrait of Juliane Sophie...any portrait of her husband Prince von Hesse-P-Barchfeld? On Wikipedia online they did a nice job covering King Christian VIII as they do in all the denmark kings. Question is at the bottom of page it has his Legacy on the second line it says quote " He had ten children outside of marriage. He carefully listed them and saw that they were treated well." Anyone know where this list might be if its carefully listed? I cant find a thing online about this. Is this true...must be its in the Encyclopedia. It is true that he had children born outside of his marriages, and that he looked after them, but I don't know of a specific list. Christian had several affairs with women, resulting in numerous rumours about illegitimate children, such as Danish author, Hans Christian Andersen being one of them. вчера королева Дании Маргрете открыла памятник 'королю мая' Кристиану Фредрику Норвегии/ Кристиану VIII Дании перед норвежского парламента в Осло. Yesterday Queen Margrethe of Denmark unveiled a monument to the 'May King' Kristian Fredrik of Norway / Christian VIII of Denmark in front of the Norwegian parliament in Oslo. While Oslo's main street is named after Kristian Fredrik's antagonist and successor King Carl Johan (Bernadotte), with a huge statue of him on front of the Royal Palace at the top of the street, there has not been a proper memorial to Kristian Fredrik untill now.